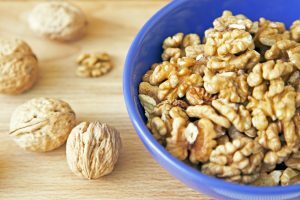 There could be a new nut on the top of the production list soon. Everett Griner lets us know about current tree nut production in today’s Agri View. Tree nuts are a very valuable crop in America. I mention them frequently because they are growing in value every year. 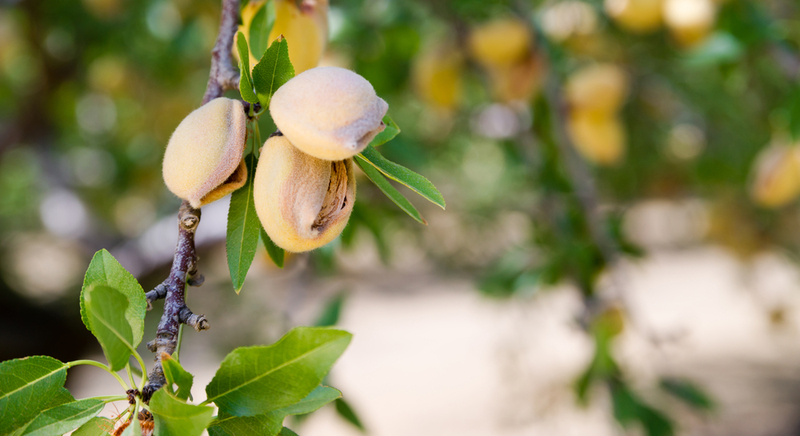 Almonds are our biggest crop. Producing something like 3 billion pounds a year. Walnuts are second producing about half of that amount. Out third largest crop are pecans. That doesn’t surprise me. Well over 300 million pounds a year. Another fact I did not know. 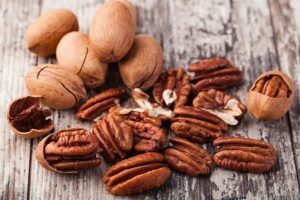 Pecans are produced commercially in 15 states. They could become our largest nut crop if current trends continue. Growers have planted thousands of acres of new trees in just recent past. If that trends continues, pecans could be on the top of the list. It looks promising. The reason tree nut production has grown so much is exports sales. Especially to China and other far eastern countries. Well, why not? They are healthy, and, they are delicious.